Plus more head-turning red carpet looks from the evening. The 45th Annual International Emmy Awards recently took place in New York City. This is an awards ceremony held to honour artists and TV personalities from all around the world. 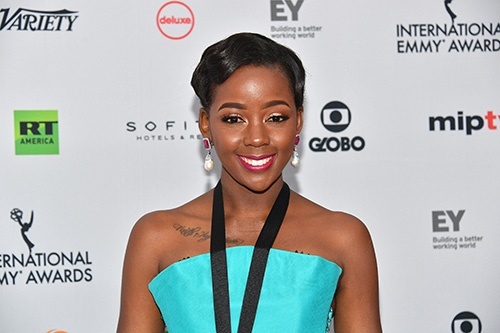 It's, therefore, no surprise that our brilliant local actress, Thuso Mbedu, was nominated for her role in Is'thunzi. 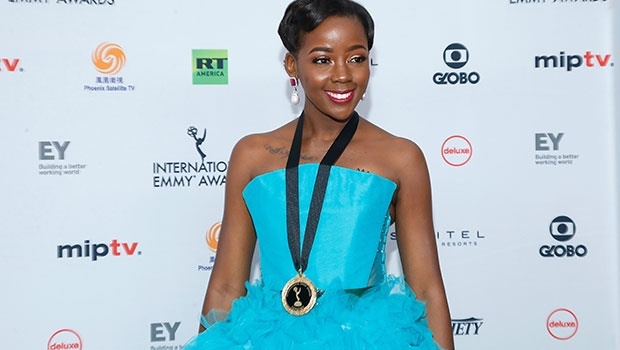 She appeared on the red carpet in a blue Gert-Johan Coetzee creation styled with a pair of sapphire earrings by Jenna Clifford. There were more leading ladies who showed up on the red carpet in some noteworthy designer dresses. You've got to appreciate the combination of sheer panels and whimsical bands on this J. Mendel Fall '17 gown. Romantic and regal. The Barbershop 3 actress wore a Gracy Accad 'Caroline' gown. A red gown by Luis Guillermo Duque paired with even redder lips. We're not complaining. 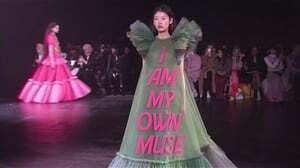 Everything about this look is a win. The Victoria's Secret model arrived in a floor-length white gown. Simple, yet stunning.